Aims: The purpose of this paper is to investigate the effect of bevacizumab (BEV) on the diffusion properties of irradiated brain gliomas. Materials & methods: Neuroimaging studies and medical records of 44 patients undergoing treatment for cerebral gliomas were reviewed. MRIs were analyzed for presence of restricted diffusion, time to onset, pattern/location, duration of restriction, and persistence of restriction post-treatment with BEV. Results: Patchy confluent areas of diffusion restriction on MRI were found in 12 patients. All 12 patients received radiation therapy followed by BEV therapy. Diffusion restriction appeared 3 to 21 months after onset of radiation and 1 to 6 months after starting BEV therapy, increased in size over time, and persisted up to 23 months while on BEV. 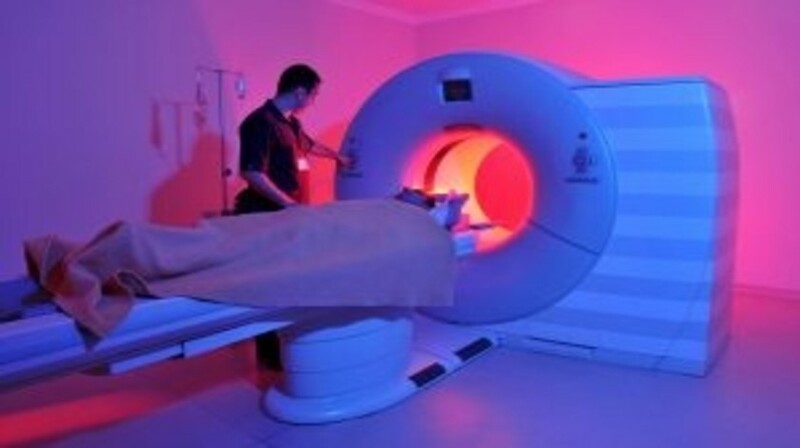 Restricted diffusion was observed in areas that received 60 Gy or more of radiation. Areas of restricted diffusion showed low T1 and increased T2 signal intensity, minimal or no contrast enhancement, and low cerebral blood volume. A thin perimeter of susceptibility outlined the restricted areas on susceptibility-weighted images in nine patients (75%). Small focal areas of tumor recurrence within larger regions of restricted diffusion were evident in only four patients (33%). In seven patients (58%) the area of restricted diffusion showed necrosis or radiation change on histology or no metabolic activity on MR spectroscopy or PET. Conclusion: Restricted diffusion associated with BEV-treated cerebral gliomas occurs in regions of high-dose radiation and does not indicate high-cellularity of tumor recurrence.